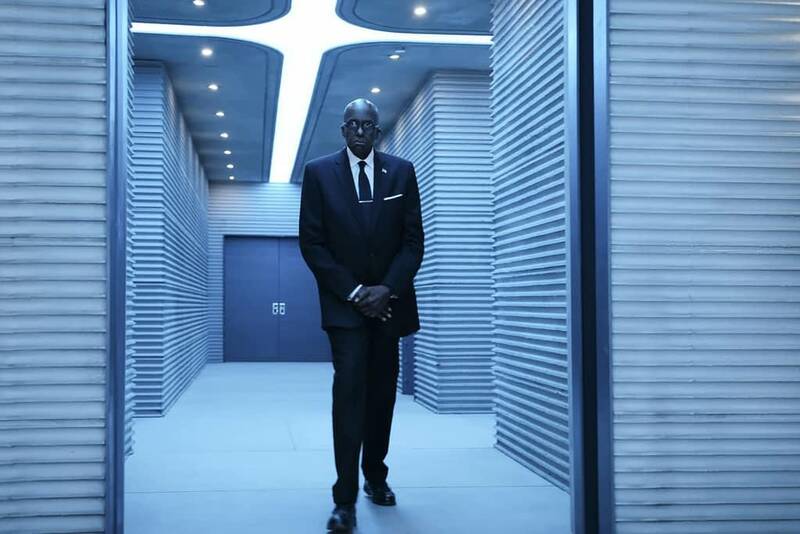 Welcome back to Bleeding Cool‘s continuing coverage of the CW‘s Black Lightning season 2. It’s an all-out war for the soul of Freeland in the season 2 finale. 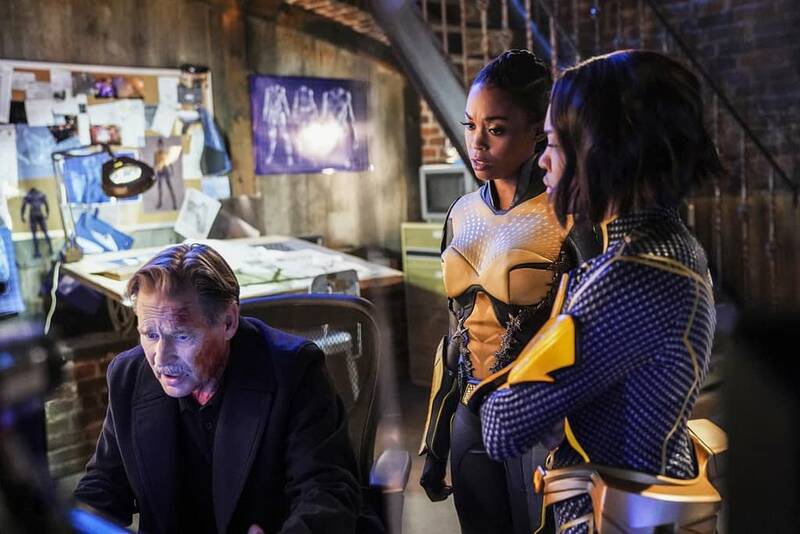 Tobias uses tragedy to orchestrate chaos as a way to weaken Black Lightning and take him out once and for all. What Tobias hasn’t counted on is Black Lightning having a family that has his back. Gambi saves Jenn from herself after she overloaded at the end of the previous episode, but at a cost. Nyssa and Jenn rush Gambi back to the sanctum where Nyssa puts her medical training to use treating Gambi’s radiation burns. Meanwhile, Jeff combs Tobias’s abandoned hideout for clues where he might have gone. Kudos to the production team for juxtaposing Jeff in the underground hideout against the girls treating Gambi in his underground hideout. It made for a visually captivating sequence. While the girls get Gambi back on his feet, Jeff locates the pod kids in the hideout and calls Lynn. Lynn and Jeff take out Dr. Jace, who strikes a deal with the two: instead of turning her over to Odell and the ASA, Jace gives up Tobias in exchange for protection by Freeland PD. Though secured in a cell, Jace is teleported by a methuman bounty hunter back to Markovia, where she is needed. 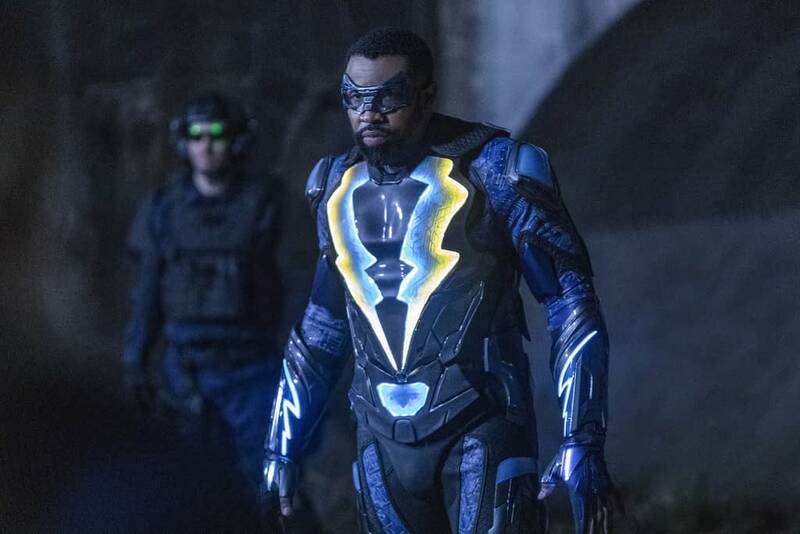 Tobias uses the unrest over the cops who killed Cape Guy escaping indictment to orchestrate a riot in the streets, which is further escalated by him having the Masters of Disaster cut the city’s power in order to drain Black Lightning of power so he can be killed. While Gambi and Jenn go get the power back on, Jeff and Nyssa take on Tobias’s metahuman mercenaries. The metahumans have Jeff and Nyssa beaten… and enter Lala, who helps Jeff by shooting the metas. Lala says that what beef the two of them – he and Black Lightning – had is in the past. The city doesn’t deserve to tear itself apart because of Tobias. Lala continues his slow walk toward a date with Tobias. At the power plant, Jenn uses controlled bursts of her power to free the generator and get the power back on. With the situation moving back toward order, Tobias releases the pod kids, hoping that they’ll cause havoc and destruction. Instead, most of the pod kids are rounded up by Odell and the ASA without incident, though a few do manage to escape and are in hiding. Tobias just can’t seem to catch a break. To make matters worse, Lala shows up in Tobias’s penthouse and shoots him. Tobias runs through a couple of coded phrases before he’s able to put Lala down. At least Tobias got that victory, as small as it was… because his night is about to get worse. Upon learning where Tobias is, Jenn uses her powers to fly in and attack Tobias. She’s determined to kill him, but Jeff arrives and tries to talk her out of it. When that doesn’t work, Jeff absorbs Jenn’s powers, forcing her to release Tobias. Together, the two use non-lethal force to take Tobias down, who ends up locked away in a government black site for the worst metahuman threats for the rest of his life. Sure. This is what the entire season has built to. 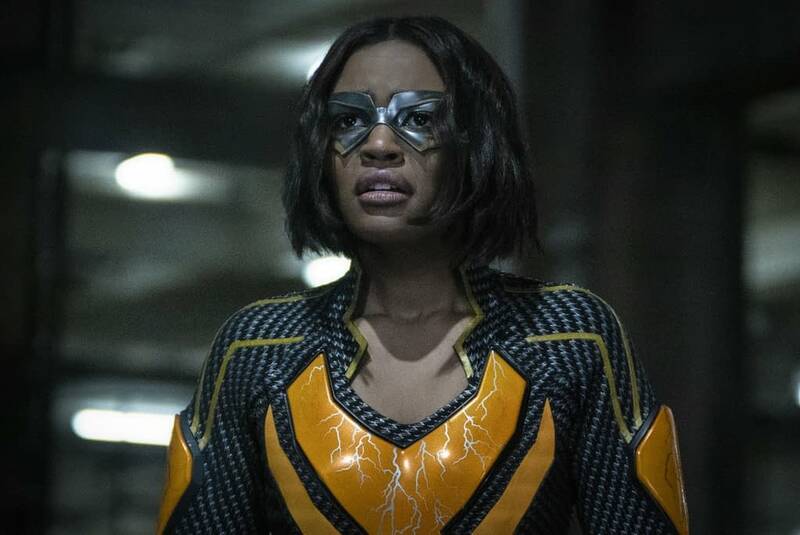 As much as the show is titled after and focused on Black Lightning, this season has been all about Jenn’s origin story. We’ve watched her deal with Khalil’s death, deal with her own unwanted powers, get her suit, learn to fly, and face down Tobias without resorting to killing. It’ll be exciting to see how much Jeff gives in to his desire to pull back from being a hero next season and instead serve as a mentor and coach to his daughters. Especially in light of the fact that the Markovian War is coming, according to Odell! Will Jeff be responsible for training the pod kids to act as a metahuman army against whatever Markovia sends to and against Freeland? We’ll have to tune in next season to find out. CW’s Black Lightning stars Cress Williams as Jefferson Pierce/Black Lightning, Nafessa Williams as Anissa Pierce, China Anne McClain as Jennifer Pierce, James Remar as Peter Gambi, Damon Gupton as Inspector Henderson, Christine Adamsas Lynn Pierce, Marvin Jones III as Tobias Whale, and Jordan Calloway as Khalil Payne. Greg Berlanti, Salim Akil, Mara Brock Akil, and Sarah Schechter serve as executive producers.